Enrique Duarte IV, a high school junior who lives in Northeast Los Angeles and has already made an imprint with his music and work within the autism community. He plays electric, acoustic and bass guitar in a band called “Strange.” He also is a featured performer with Jazz Hands For Autism. He received 2016 Musician Of the Year at his high school. 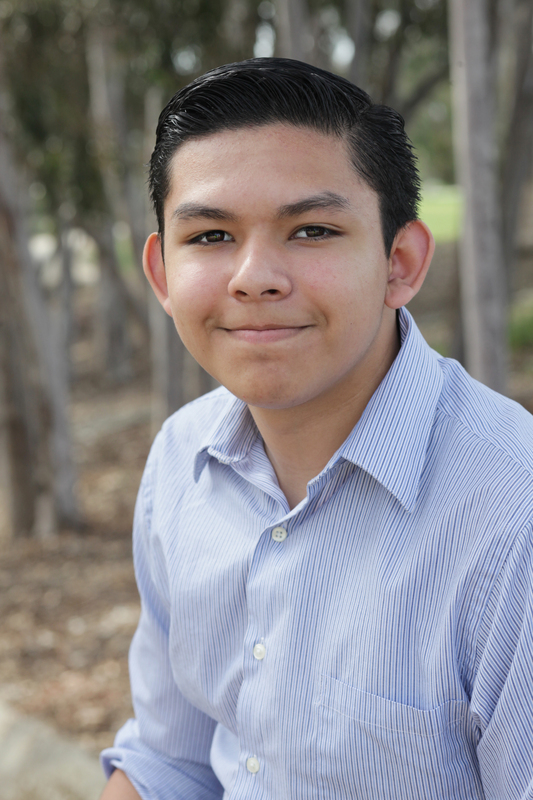 Enrique is a self-advocate at heart… he has been an ambassador for several local non-profits. He began advocating in Sacramento with the Board of Education and Policy Makers for education equality and inclusion at age 9. At the age of 11, he was honored at the Staples Center as honorary player of the game by the Los Angeles Kings for his work on helping pass the Autism Insurance Mandate in California. Every year, he speaks at school assemblies, community events and conferences in Greater Los Angeles in honor of Autism Acceptance. He is a recipient of the 2016 Re-Imagine Autism Awards, and the 2017 Unsung Heroes Leadership Awards. He is also a member of L.A. Mayor Garcetti’s Youth Leadership Council, representing East Area of L.A.
Enrique aspires to be an attorney to influence public policy for the disability community and continue pursuing his passion for music professionally.